One of the important things that need to be prepared well in planning a vacation is a hotel. You can choose to stay in economy class and upper class which is used by foreign tourists. If you assume Gili only available for rich people, then you are wrong. 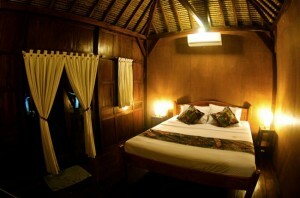 There are many places offer cheap accommodation with complete facility. 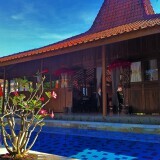 Some international-class hotels are found in Gili Trawangan. 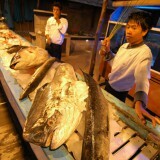 The island is often used as a tourism object of foreign tourists, so you will often see foreign people there. 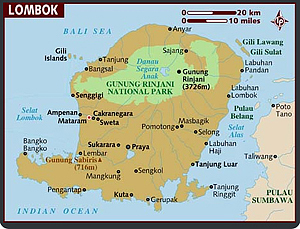 In looking for a place to stay on the Gili Island, you do not have to rent a place in every island. Even though you are in Gili Meno, you can visit the other Gili islands easily. Every day transportation runs very smoothly. For that you simply choose the best and ready traveled to many places. 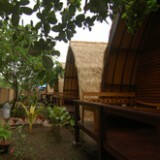 Lodging in Gili Meno, accommodation and meal costs are more expensive than the other Gili. However, you can still bargain the priced when you visit out of the holiday season; July, August and December. Although on the island of Gili there are no motor vehicles, you can still walk around the island on foot or by bicycle. You will get two benefits at once; seeing the landscape and breathing clean air without pollution. 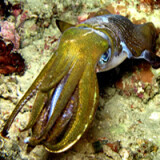 Sea water on the Gili island allows you to see the flora and fauna of the underwater world. Turtles, sharks and colorful coral can be found here. 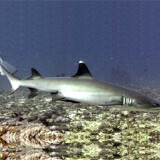 Most tourists are looking for an opportunity to do diving on Gili. If you like silence, enjoying the beach is very suitable to do in Gili. You will be amazed by the scenery surrounding. The best recommendation for accommodation is Omah Gili which is located on the island of Gili Air. This place offers a natural concept. You will be pampered with the facilities available.